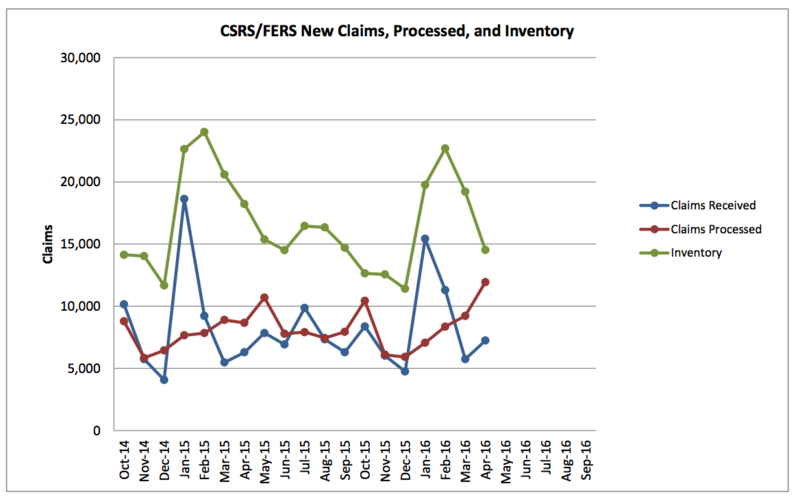 The Office of Personnel Management continued to make progress on reducing the backlog of federal retirement claims in April, according to data released late last week. The backlog fell to 14,517 in April from 19,211 in March, a decrease of 24 percent. That follows on a 15 percent decrease from February to March. OPM processed 76 percent of cases in 60 days or less in April, down from 88 percent in March. The average number of days it took for those applications that were resolved in less than 60 days was 50 days in April. It was 44 days in March. 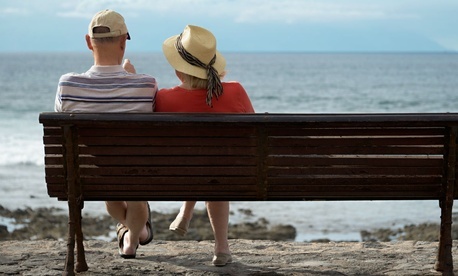 The retirement claims backlog typically spikes in January and February at the start of the new year and then gradually falls until December. This spring’s numbers follow that pattern, though April’s backlog was about 3,700 lower than the inventory in April 2015.